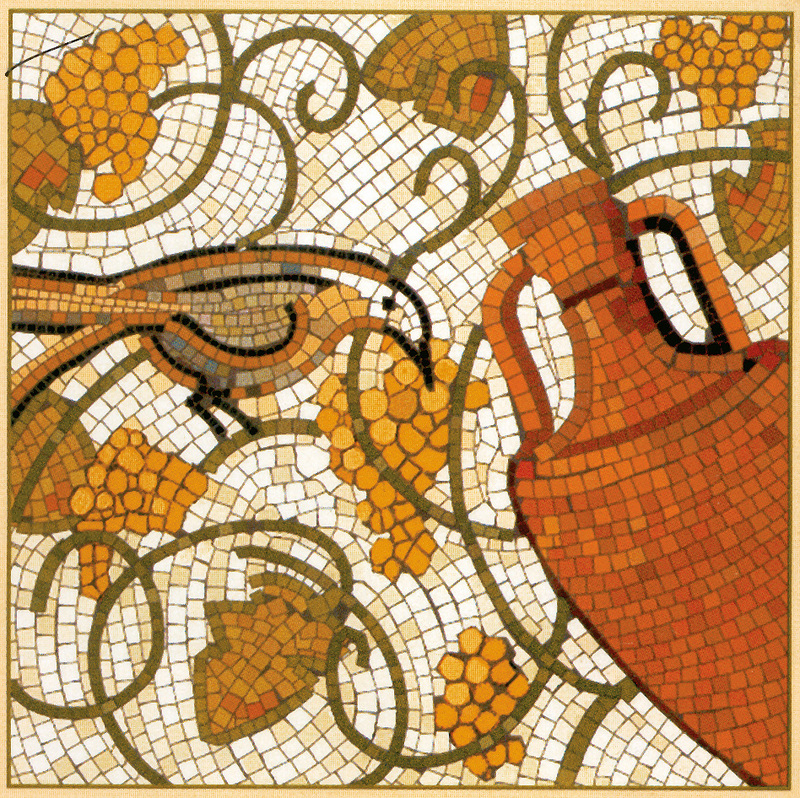 The white wines of Condrieu have enjoyed an excellent reputation for many generations. The cradle of Viognier is located in Condrieu and on the slopes of the neighbouring villages. Up until recently, the variety was only planted in these areas. Legend has it that the Roman emperor Probus imported it from the coasts of Dalmatia. But in all likelihood, it has local origins. of the brave sailors who, for centuries, ran the river trade route between Lyon and Beaucaire. In 1967 the appellation was extended to embrace the four neighbouring villages: Chavanay, Saint-Pierre-de-B?uf, Malleval and Limony. This increased the AOC area to 387ha, but the planted area was still just 10 or so hectares. Aquestion-mark hung over the appellation's future, as echoed by a student report in 1975, entitled "Are the vineyards doomed?". In the 1980s the vineyards, kept alive by a handful of Viognier lovers, thankfully benefited from the same vibrant market as their neighbours in Côte Rôtie and Saint-Joseph. The abandoned hillsides were replanted, the low walls were rebuilt, and the appellation's survival seemed assured. In 1986, the vignerons of Condrieu were faced with a growing number of planting requests. best-exposed slopes, where Viognier ripens best. appear; and by the 1950s, most Condrieu was being made this way, although a few vignerons continue to produce a sweet version. These were no longer necessarily made with over-ripe grapes,but often wines whose fermentation was arrested - a method that has now practically vanished. With the replanting of the vineyards well under way (about 180ha is now planted), with the production area trimmed to consist of only the best hillsides, a number of growers, given the frequent years of high maturity since 1990, have tried to revive the sweet Condrieu of yesteryear. With the first experiments proving satisfactory, more and more makers are taking an interest in this over-ripe crop and vinifying a few barrels - it amounts to 3%-4% of total output in the Condrieu AOC. Condrieu wines are thus mainly made dry, but are very rich and fragrant thanks to the Viognier grape, which can here give full expression to its nobility.